As any electric vehicle owner will explain, the higher purchase price of an EV is partially offset by the savings on fuel and maintenance, and for many buyers, by federal and state incentives. 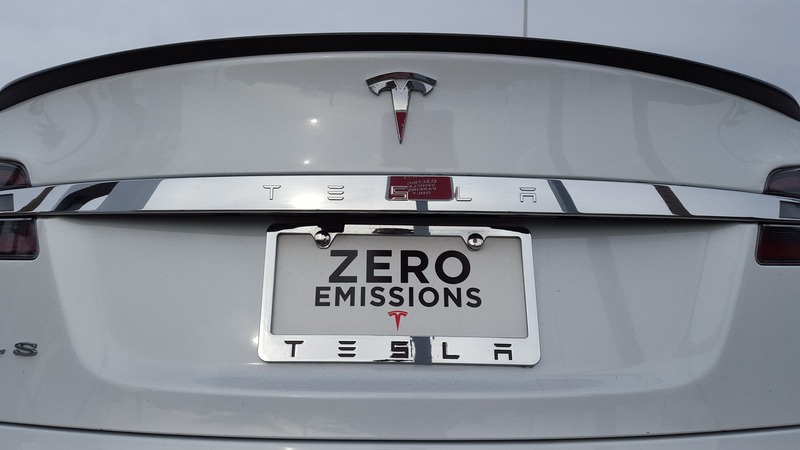 Tesla has always emphasized this fact — when you order a vehicle online, the website helpfully takes into account incentives and savings on operating costs to calculate your effective price. Years ago, Tesla’s online savings calculator even incorporated the time saved by not going to gas stations (at $100 per hour! ), until embarrassed fans convinced the company that this was stretching a marketing technique a bit too far. Autry paid $95,000 (including taxes, registration, and the usual extras) for his Model S, and took advantage of a $7,500 federal tax credit and a $2,500 incentive from the state of California, bringing the upfront cost down to 85 big ones. Unfortunately, new buyers won’t get the full $7,500 credit, but you can still get $3,750 if you buy in the first half of 2019. 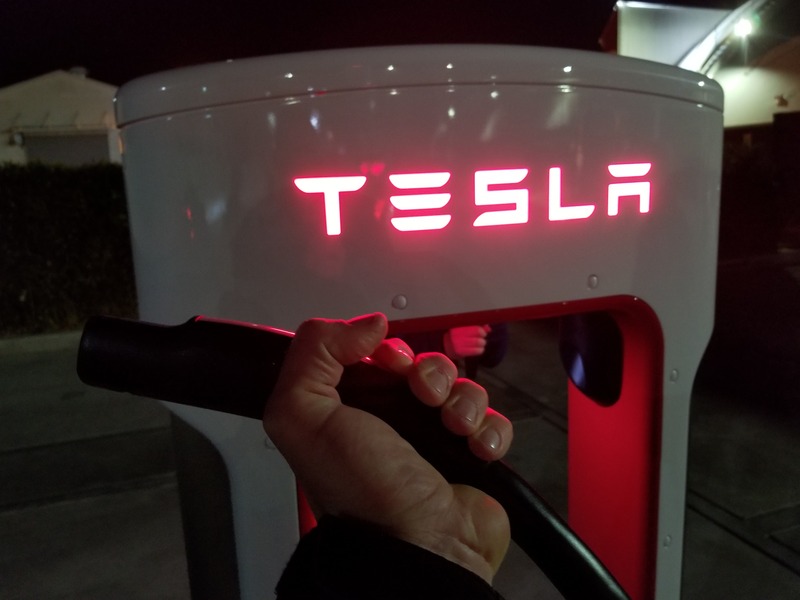 At home, Autry charges his Tesla with solar energy generated on his roof, and on the road, he charges for free using the Supercharger network. “No gas bills for 50k miles driven has saved me $5,000. Model S cost down to $80k,” he gloats. Alas, most new buyers won’t get free Supercharging, and while the energy coming from the sun may be free, the panels required to capture it are not. However, there’s no question that running on electricity is cheaper than burning gas — the prices of both vary widely around the world, but a very rough rule of thumb is that driving electric will save you around two-thirds of your fuel bill. 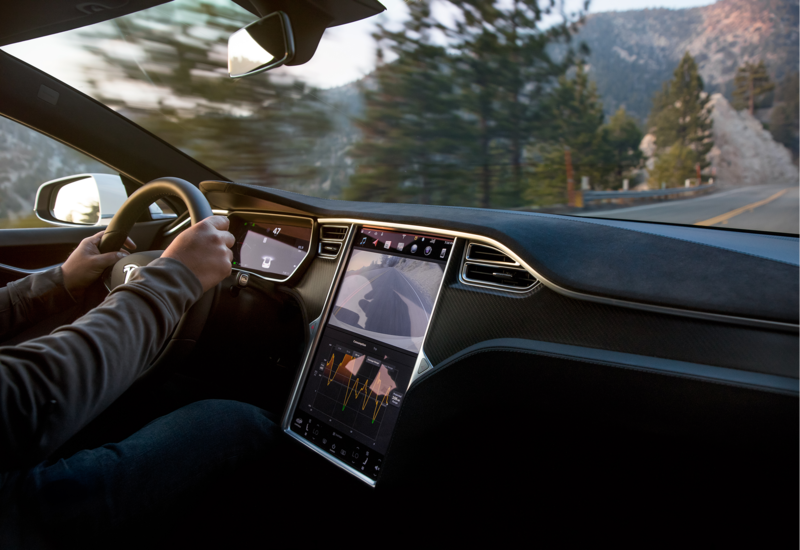 Tesla’s recommended maintenance includes changing the batteries in the key fob, checking the wiper blades, and topping off the windshield washer fluid. The company suggests, but doesn’t require, replacing the brake fluid every 25,000 miles. “Estimated savings from 20 oil changes at $50 each and $50 for my wasted time is $2,000 plus a couple of cooling flushes and brake jobs = $2,500. 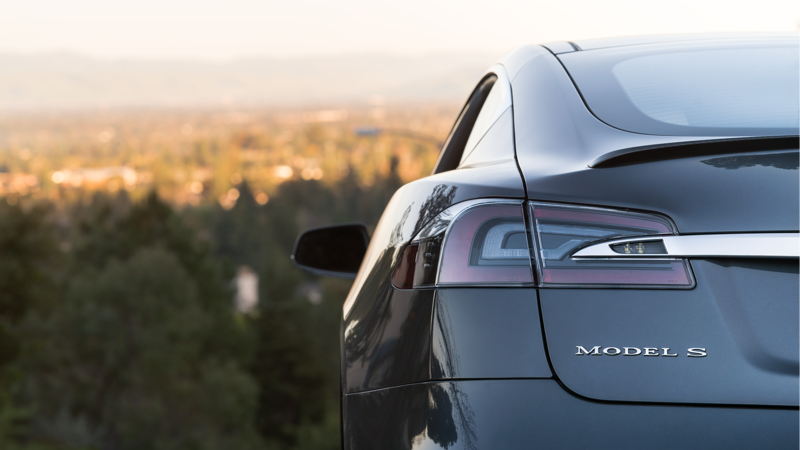 Model S cost down to $77,500,” Autry smugly reports. Now we enter the realm of advanced theoretical mathematics. The Tesla’s long service life means Autry won’t have to buy another car, saving him half of the purchase price, or $47,500 — about what he’d pay for another car. “So, my Tesla will cost just $5,060 if driven for 150,000 miles!” he gleefully concludes.